In the 1970’s we began as American Cities Driver Education in Columbus and became the largest driving school in Ohio. At our client’s request we began offering specialized student transportation in 1988. In 1992 our name was changed to Tristar Transportation Co. In 2012, we celebrated our 20th anniversary as Tristar Transportation Co. Today we are one of the largest special needs student transportation companies in Ohio. Tristar has an outstanding client reputation for safety, reliability and customer service. We currently provide service for children and adults in 14 counties in and around central Ohio. 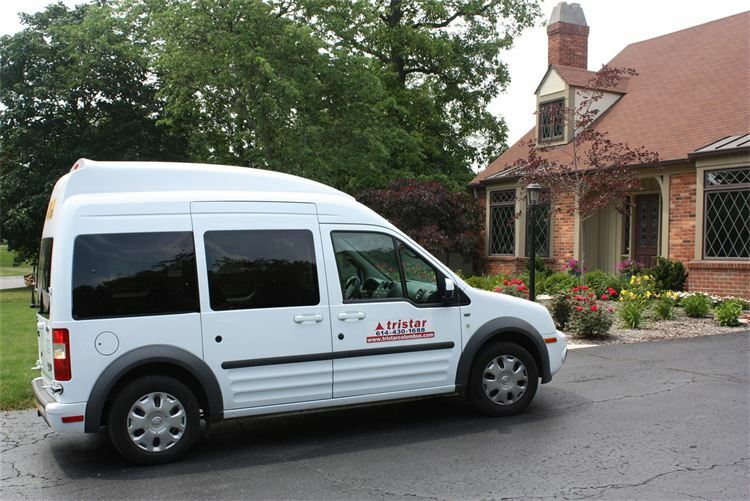 Our office and fleet services are located in Worthington, Ohio but our drivers will go wherever they are needed.